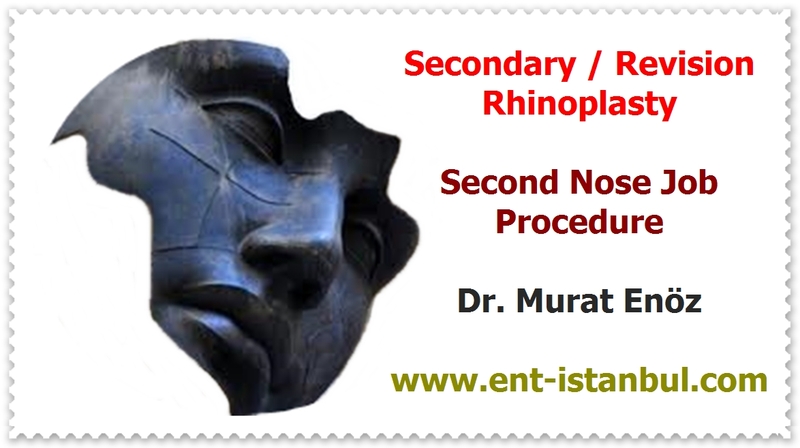 Health Zone Turkey: Is "Laser Rhinoplasty" Possible? 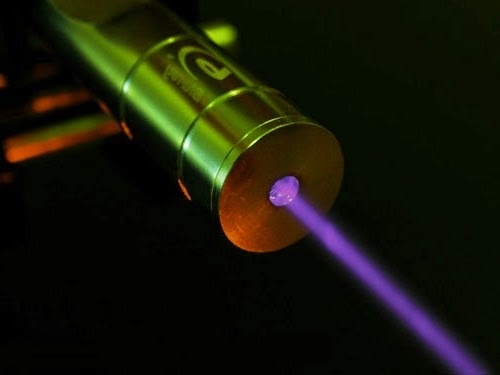 Many different areas are used to categorize laser applications. For example, it is a bloodless and knife-free application in tonsillectomy and snoring, but new methods have been developed (such as a thermal welding device) that cause less mucosal injury and have advantages over the laser. Actually, there are some possible and really successful applications that I wrote above. 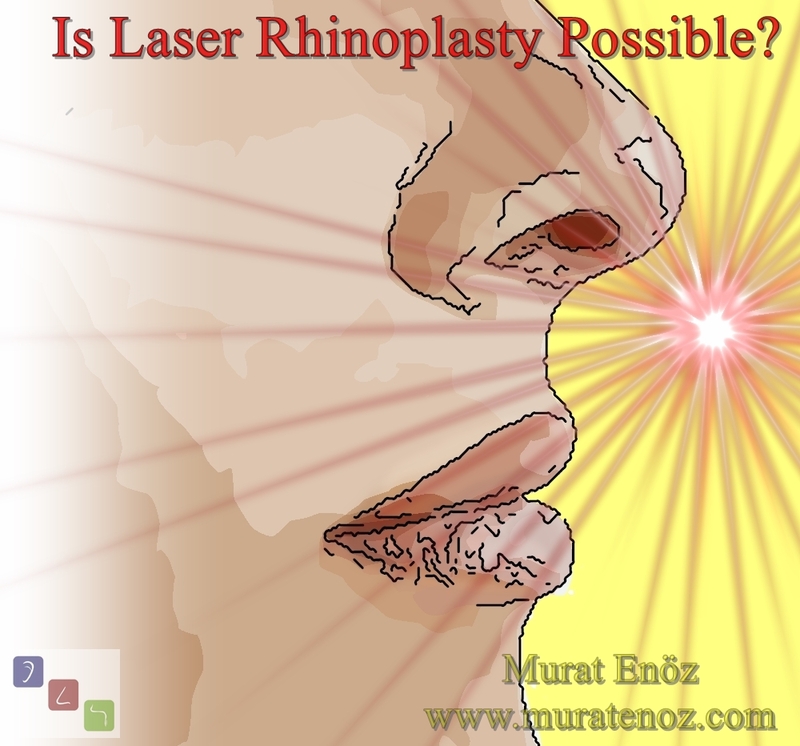 It is not possible that the nose bone is exactly shaped by laser. It may be possible to make the areas on the small nasal bone somewhat smoother, but the laser bone removal may be resulted with necrosis or infection. 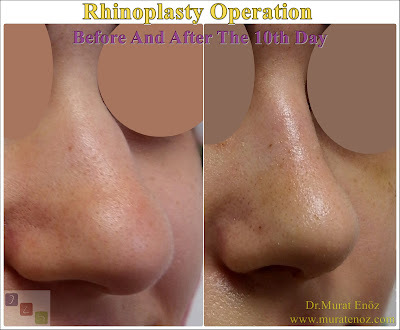 There are very good laser excision surgeries for the "Torus mandibularis", "Torus palatinus" which are bone growths in the mandible and maxilla in the ear nose throat area in relation to bone tissue.